Since, gathered in SICA (Society of Interest Collectif Agricultural) and in partnership with the Civil Hospital of Strasbourg, we did restore the cellar in order to be able to raise a selection of wines of Alsace, coming from our respective wineries, scattered all along the Alsatian vineyard. Thus, the winemaking tradition within the Civil Hospital could be perpetuated. A tasting takes place every year, between professionals, during the month of January, to determine the most promising wines that will be only allowed in the cellar. This collegiate tasting is “blind”, so that the tasters are not influenced and also to allow the greatest objectivity. Coming from our respective domains, these wines must be representative of their cepage, their terroir and their appellation, only “Appellation d’Origine Controlée” (AOC) Alsace or “Alsace Grand Cru”. Alsatian Riesling, Sylvaner, Muscat, Pinot Blanc, Pinot Gris, Klevener de Heiligenstein, Gewurztraminer grapes and the only red grape from Alsace, Pinot Noir, are accepted. 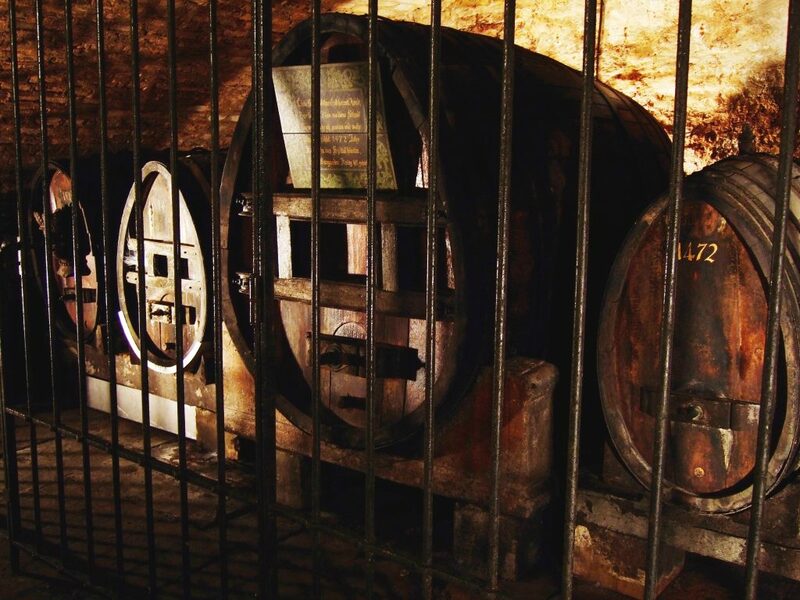 The aging in oak barrels, a tradition somewhat lost in Alsace, is a common denominator for all these wines. Raised between 6 and 10 months on their fine lees in one of the fifty barrels of the Historic Wine Cellar of Strasbourg Hospices, these wines are magnified: they acquire more finesse, a better longevity, they are structured and their field of aromatic expression develops. A longer breeding would make our wines lose their pretty fruitiness. And, since old barrels are used, it is a very discreet woody which is added to the bouquet of the wine. The expression of their personality and their typicity takes full advantage of the ideal conditions that offer this vault cellar. In order to guarantee the quality of our wines, their evolution is followed by an oenologist until they are bottled on site, each vintage being bottled separately. Each winemaker then recovers all of his wine in bottles, except a small percentage, which is intended for the Hospital, as a payment in kind of rent, as was done centuries ago. 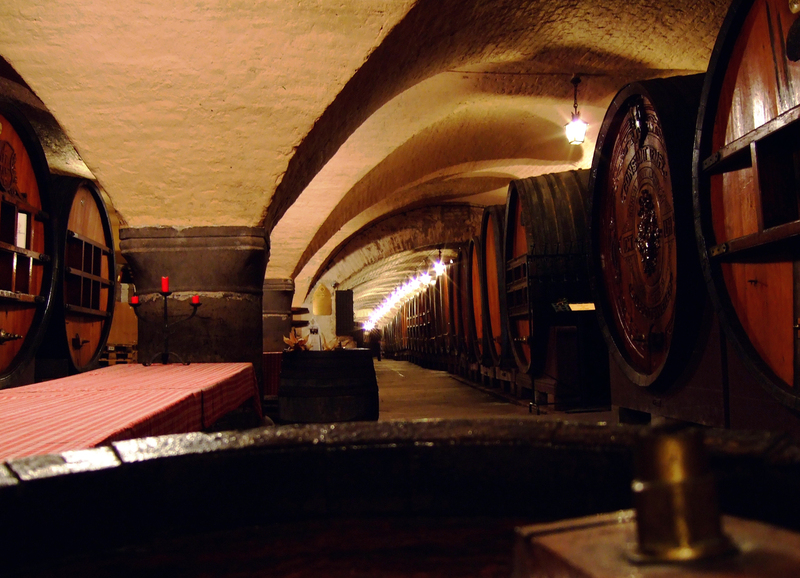 The profits made by the hospital’s wine sales store (located in the cellar itself) will be used to purchase medical equipment for the Strasbourg Hospital. All bottles have the same skin, with the same label. 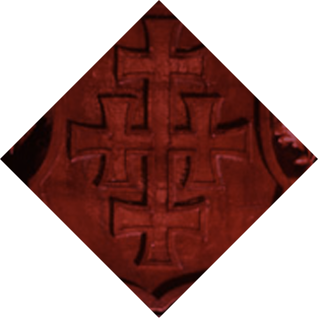 The “Croix des Hospitaliers”, emblem of the cellar, is of course present. The labels differ only in the name of the vintage, the vintage and the name of their producer are located in the yellow banner at the bottom of the label. You will be able to find each year various wines of the same cepage, but different producers, from localities or specific vintage, late harvest … Marked at the same time by their particular geographical origin and by the know-how of their producer, each of our wines is unique. The Strasbourg Hospital offer you a whole range of flavors, united in a unique place.